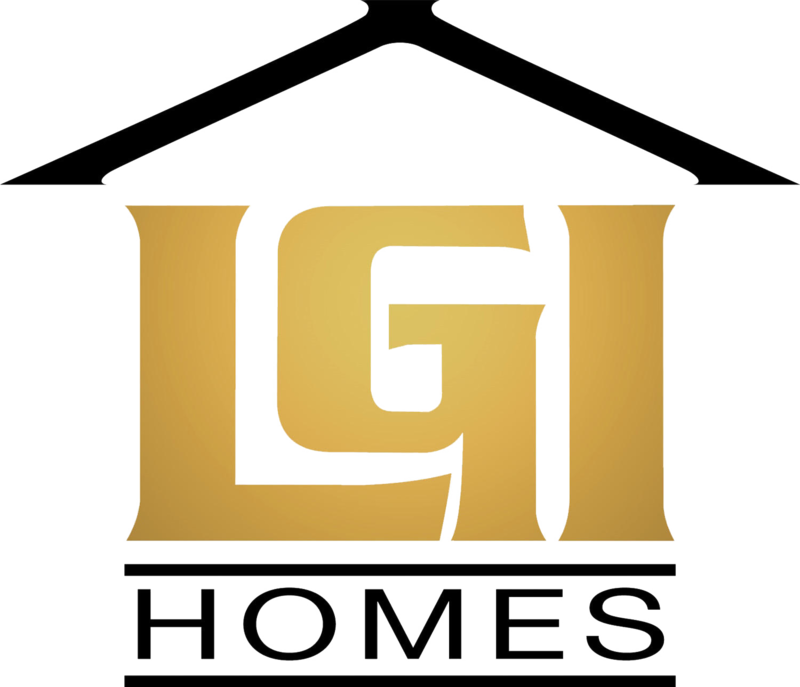 LGI Homes’ unique business model drives record-setting performance in 1Q2008. For most new-home builders, the first quarter of 2008 was hardly anything to write home about. But for one Texas-based builder, it was more than a noteworthy quarter. “We broke every record in the company,” says Mike Snider, LGI Homes’ executive vice president. The company closed on 144 homes for the quarter and set all-time records for quarterly revenues and profits. The company, which targets the first-time buyer segment, spends roughly $50,000 per subdivision every month in marketing costs. Most of that expense is linked to extensive direct mail campaigns. Every eight to 12 weeks, renters in local apartment complexes receive mailers advertising the company’s new homes, which compete on a monthly payment basis with apartment rents. The shotgun strategy generates a lot of traffic. While this approach arguably generates a lot of unqualified buyers, Snider says it makes sense because the company is essentially selling spec inventory. Rather than exploring a model and then customizing with options and upgrades, LGI buyers tour the actual home they will buy – and it’s ready for move-in 30 days or less. Anxious to grow, Snider says there are expansion plans on the horizon in Houston and San Antonio, and possibly Dallas and El Paso.